 EGG Gallery has the honor of inviting creators from different fields, who for the occasion have extended their artworks into the realm of lifestyle design. To this end, they not only explore traditional handicrafts, but in the process also help broaden the temperament of traditional handicrafts. Liang Hao makes consistent use of timber as her material for engaging in creation, but unlike her erstwhile rough and rugged style, her wooden incense holders attest to a minimalist and meticulous workmanship. In the process of creating these works, she pays tribute to Ming-style furniture. 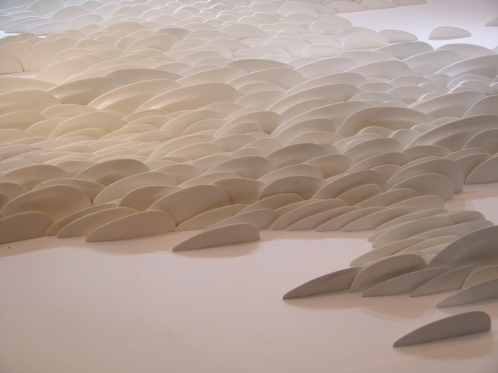 In the ceramic realm evoked by Zhang Ming, landscapes are manifested three-dimensionally. The artist uses concise line-work to convey a unique Oriental aesthetic philosophy. Jin Zhenhua hopes to perpetuate life’s fleeting beauty in her works through the use of ceramics. Despite the slight resemblance between the works, they are by no means identical: each piece makes up a unique organism. TAN Studio presents a selection of hand-woven artistic rugs from the “Chinese Masters” project, showcasing a process of transition from the artists’ own distinct artistic creations to the exploration of a hitherto undiscovered craftsmanship. Meanwhile, the selection of Ming-style furniture on display is meant to generate a dialogue with the exhibition’s artworks. Like pious craftsmen, these creative minds quietly impart the allure of Chinese civilization. In doing so, the boundaries between art and life become blurred, causing the two to blend together perfectly.